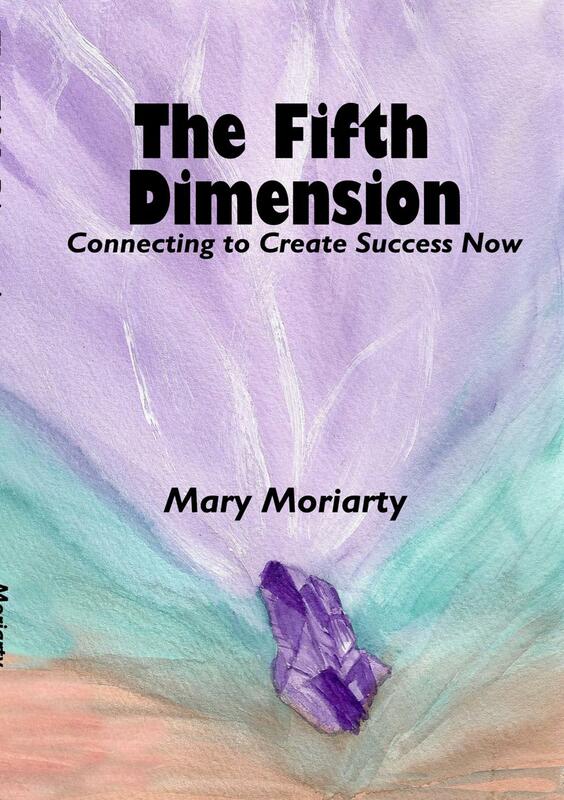 The Fifth Dimension, Connecting to Create Success Now is a manual for the fifth dimension, explaining the easiest way to enter it and the importance and power of our words. It takes you, the reader, through the process of creating your goals, purpose and 5D community. The co-authors, Archangels Michael, Raphael, and Gabriel along with Sri Yukteswar, present the lessons, new definitions, and also prepares one for the fifth dimension and beyond. This manual can open doors and makes the adventure of a lifetime a smoother transition as we accomplish what no civilization has ever done. Click here to buy at Amazon.com. Paperback or Kindle Edition available.